It’s easy to link your InvoiceASAP account to PayPal Here. Using PayPal Here as a payment method is a premium feature that is only available to users on our Base, Plus or Biz plans. If you’re currently a free user and want to start accepting payments through PayPal Here, you can upgrade here. Note: Using ​PayPal Here with InvoiceASAP​ is separate from using your ​PayPal Personal account with InvoiceASAP and requires the additional account sign up described below. PayPal Here with InvoiceASAP is currently only available on iOS. 3. Click on Payment Methods. 4. Click on 'Select' next to PayPal Here. 5. Select PayPal Here from the drop down menu and hit Save. 6. After you have hit Save, you will be redirected to the PayPal log in page. Enter your PayPal credentials and sign in or click Sign Up to create a new PayPal account. 7. If you do not have a free PayPal Business account, then you will be directed to upgrade your existing PayPal account to a business account for PayPal Here. Follow the on-screen prompts to upgrade your account. 8. If your PayPal Business account is ready for PayPal Here, PayPal will then ask for your permission to connect with InvoiceASAP. Select Agree to connect your PayPal account to InvoiceASAP. You’ll then be redirected back to the InvoiceASAP Manage Account website. You can now use PayPal Here with InvoiceASAP! 9. 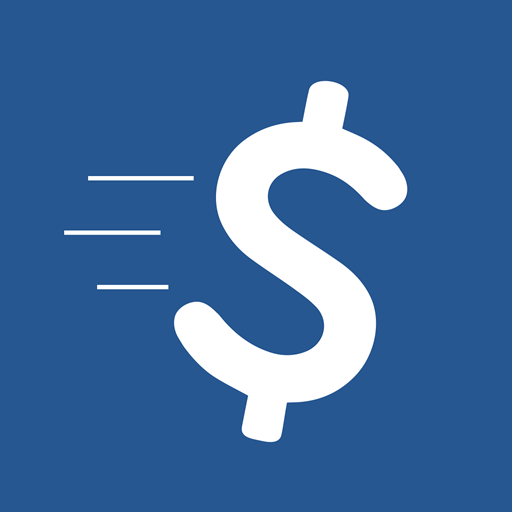 Download the latest version of InvoiceASAP in the Apple App store. Finally, make sure you have the latest version of InvoiceASAP installed on your mobile device. To learn more about using PayPal Here with InvoiceASAP, check out our article on How to Process In-Person Payments via PayPal Here with InvoiceASAP on your Mobile Device. PayPal Here charges 2.7% per US card swipe, 3.5% + $0.15 to key in cards, 2.9% + $0.30 to invoice, and 1% for cross-border transfers. Please see PayPal's fee page for the most up-to-date information. Need help getting set up? No problem! Just send us a support ticket and someone from our Support Team will get back to you ASAP.